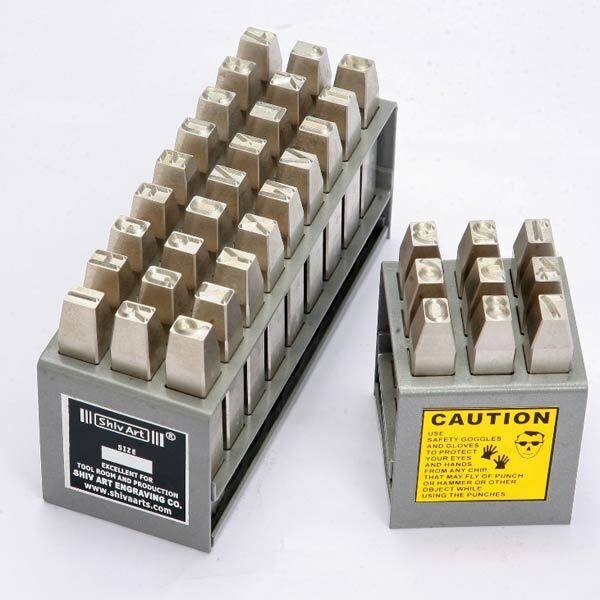 We are a conspicuous name that is engaged in the manufacturing and supplying of a vast range of Hand Punches. The Hand Punches, offered by us, can make impressions that are deep and legible. Extra ordinary durability is that one highlight that can easily define the entire range of the Hand Punches and they are resistant to mushrooming, chipping as well as splitting as well. The Hand Punches are made from high quality steel and the scientific heat treatment at three points ensures utmost safety and longer tool life.